I offer you a multi-dimensional spiritual healing and awakening experience through this video featuring “lightworkers from the oceans” — whales and dolphins. 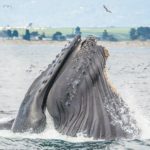 Filmed on Monterey Bay, California, we experience these beautiful beings on many levels, accompanied by singing bowls and gongs played live in a sound healing meditation organized by Danny Goldberg. 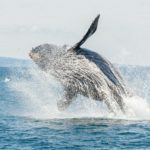 The video includes close encounters with Humpback whales, Blue whales, Killer Whales (Orcas), Risso’s dolphins, a Bottlenose Dolphin, and thousands of California Sea Lions. Many blessings, and thank you for joining us. 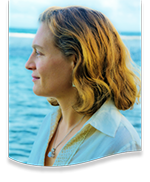 I also offer companions to this video … see the article on “Lightworkers of the Ocean” or the video on “The Amazing Humpback Whale Gathering of 2013”!